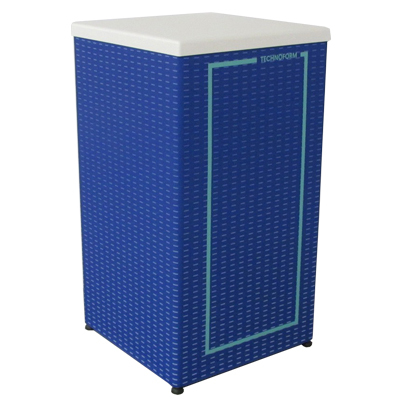 A lightweight, cost effective pedestal. 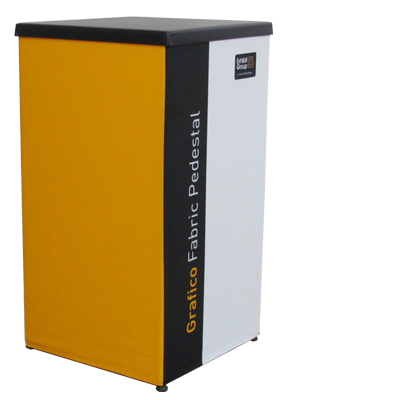 The Grafico Fabric Pedestal is a robust fabric tension plinth solution to compliment your exhibition or display stand. The lightweight aluminium square frame is an interlocking system which easily connects together in minutes and is finished with Exhibit Group’s high quality dye-sublimated printed fabric panel. 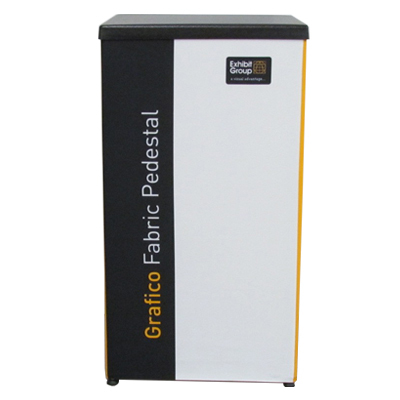 Grafico Fabric Pedestals are very easy to use and are ideal for positioning and showcasing your products at events. Modular square frame which is robust in construction and engineered from lightweight aluminium. High quality dye-sublimated fabric print which is machine washable and wrinkle resistant. Strong but lightweight ABS plastic lid available in either black or white. 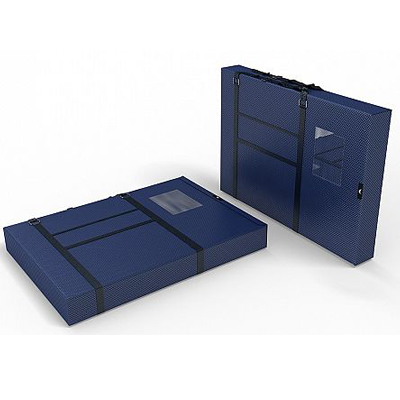 Comes in one convenient carry bag for storage and transport. The Grafico Fabric Counter comes with our high-quality dye-sublimation detachable and interchangeable fabric graphic panels.